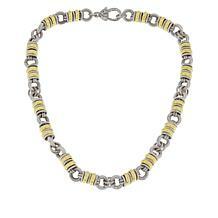 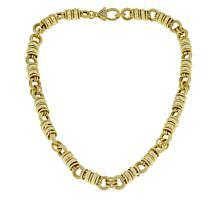 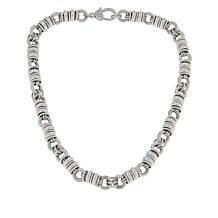 Sevilla Silver Chevron Drop 16" Chain Necklace Avoid complications. 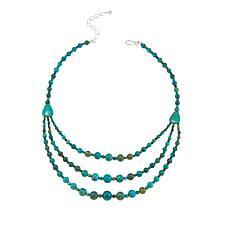 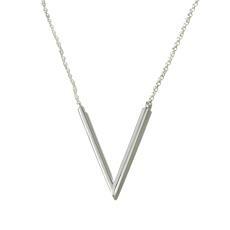 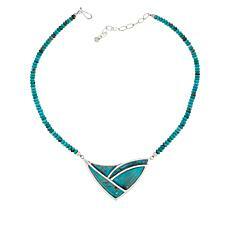 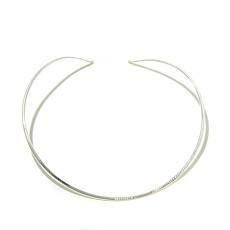 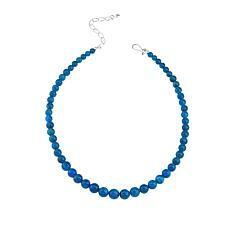 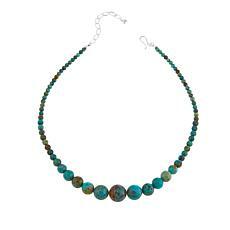 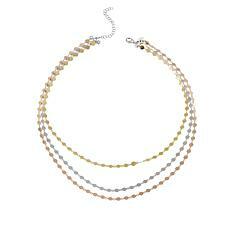 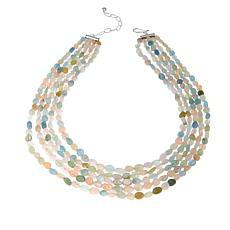 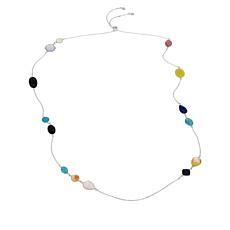 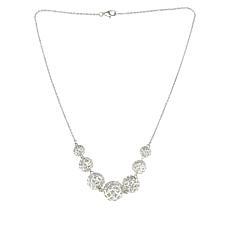 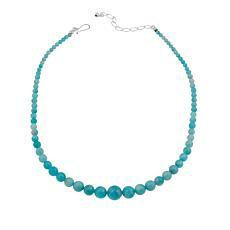 Keep your accessories simple with pieces like this sleek sterling silver necklace. 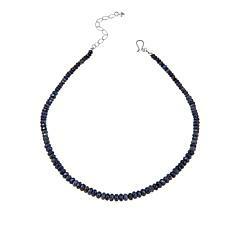 Its cable-link chain features a polished, V-shaped drop at center, for chic, uncomplicated looks you can easily dress up or down.